Here's our answer to your stress free move-out: College Truckers of Knox College is run by Knox College Students. A team of your fellow classmates will deliver boxes for packing, come straight to your door to pick up all of your belongings and store everything in a local climate controlled unit. Items you need sent home will be shipped for you. When you come back to school at the end of the summer or fall, the same great team of Knox College students will simply re-deliver all of your storage to your new address. Lindsay is a sophomore at Knox College. She is double majoring in Education and Psychology. Lindsay is involved in soccer and several clubs and organizations on her campus. 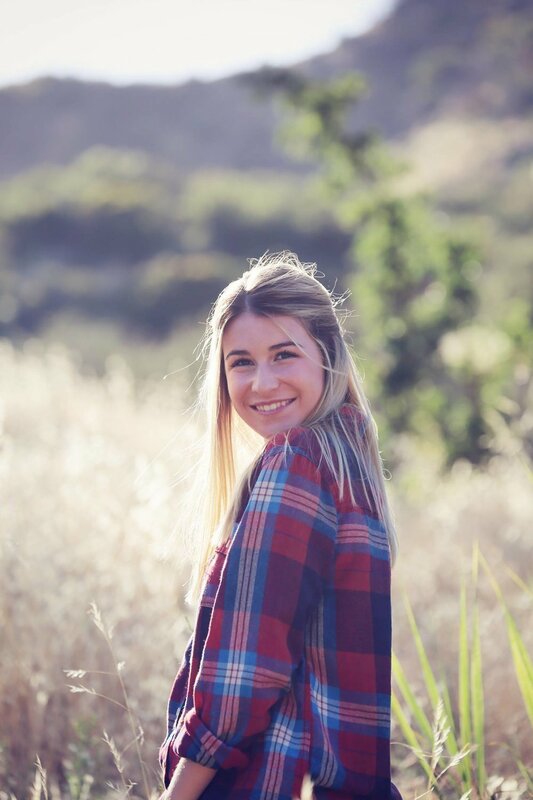 When she is not in class or working, she enjoys spending time with close family and friends, doing outdoor activities like hiking, snowboarding, and surfing, and spending time with her dogs!